While most of us are usually content with eating whole food bought from grocery stores or local restaurants, many people in the world refuse to feel simply content with common food ingredients and dishes. They are willing to pay huge fortune for exquisite and luxurious food, which brings us to this list of 8 most expensive foods in the world. 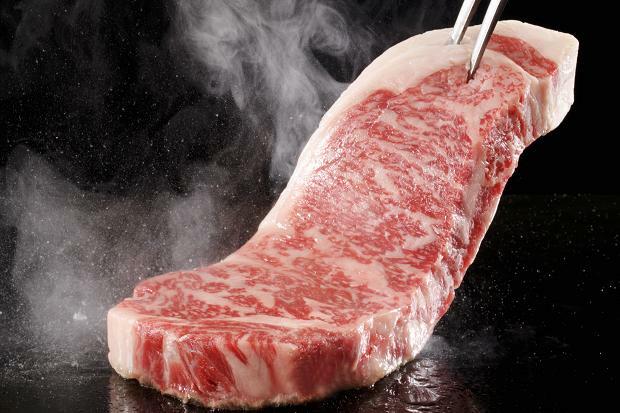 Wagyu steak is made of the meat of Wagyu cows, particularly the ones that are raised in Kobe farm. The meat is tender, succulent, and has thick, delicious fat that gives the steak its great taste. The most expensive Wagyu steak is served at Craftsteak in New York City, with a hefty sum of $2,800. 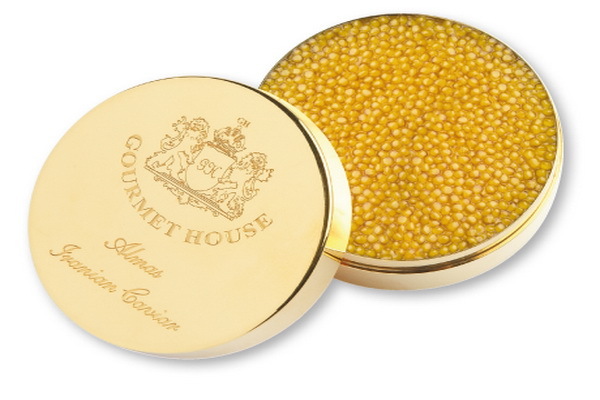 Caviar itself is already expensive, but Beluga Caviar tops all types of caviar when it comes to price. This type of fish egg is harvested from rare sturgeon fish from Iranian coast. It can cost as much as $3,200 per pound. Once cooked, it is very salty and usually eaten with pastry. 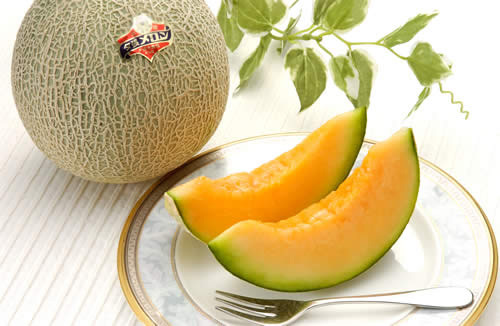 Yubari melon is a type of rare melon grown by farmers in Yubari. This melon can only grow in that certain area and has a tender, sweet and exquisite taste, different from that of other melons in Japan or even the world. A pair of Yubari melons can cost around $22,800. 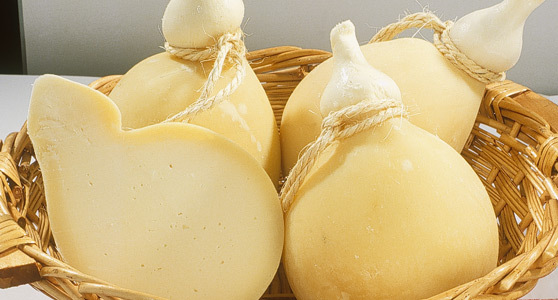 Caciocavallo Podolico is an Italian cheese made of the milk of Podolico cows, which is rare because the cows only produce it in very small quantity. It can cost around $650 per pound. 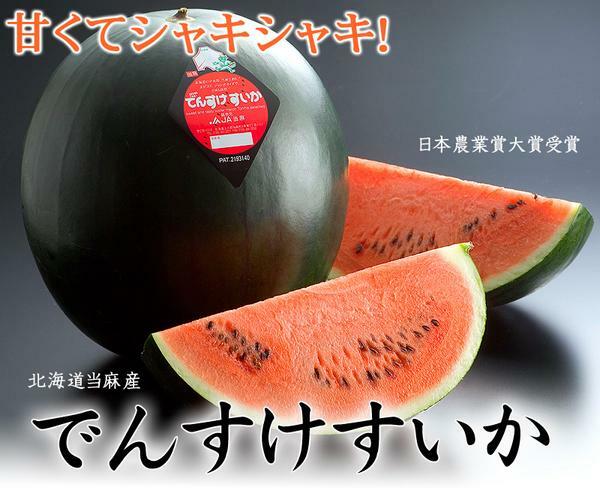 Another expensive fruit from Japan is Densuke Watermelon. It is a rare watermelon, which can only grow in North Hokkaido area. The watermelon has dark skin, very crunchy compared to watermelons we used to eat, and has rich sweetness. With weight reaching up 17 pounds and hefty price of $6,100 per fruit, this watermelon often becomes expensive gifts because of their rarity. 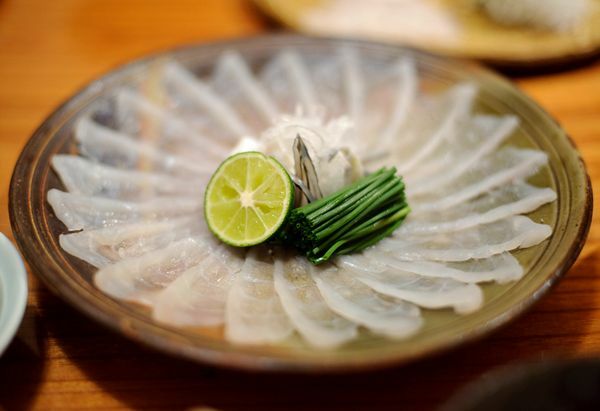 Fugu is a type of blowfish that is famous for both its delicate taste and its poison. That is why, all chefs that handle fugu in Japan must have special license and certificate from vigorous training. Once turned into a dish, fugu can cost as much as $100 per serving (which, I remind you, is quite small). 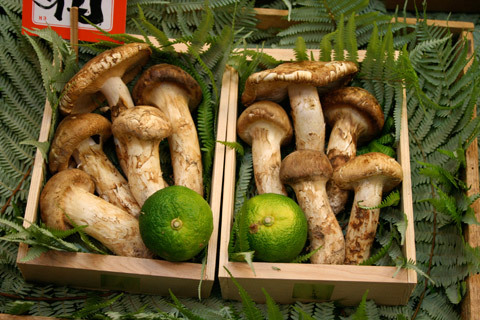 Matsutake Mushrooms are known by many chefs in the world as the most expensive mushroom. This mushroom is very rare because it only grows during autumn in specific type of trees. It has fragrant smell and rich taste, and can cost as much as $1,000 per pound. Blue Fin Tuna is a type of gigantic tuna that can grow as heavy as 100 pound. The fish is usually caught during winter. If it is caught during summer, the meat will taste oily. 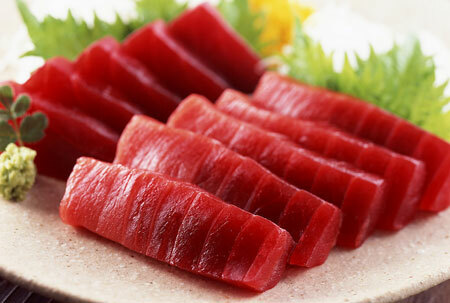 It is popular as sashimi ingredient in Japan, with a price of up to $250 per pound. These foods are considered expensive because they are rare, not easy to make or can only be found in certain areas. Despite the hefty prices, they do not stop many people from spending much money just to experience the most exclusive delicacies money can buy.